Simon Dunn: "The search is over. Now my friend can finally rest in peace"
An emotional Simon Dunn opens up about the relief he is feeling now that the body of his murdered friend Matt Leveson has been found after ten years. 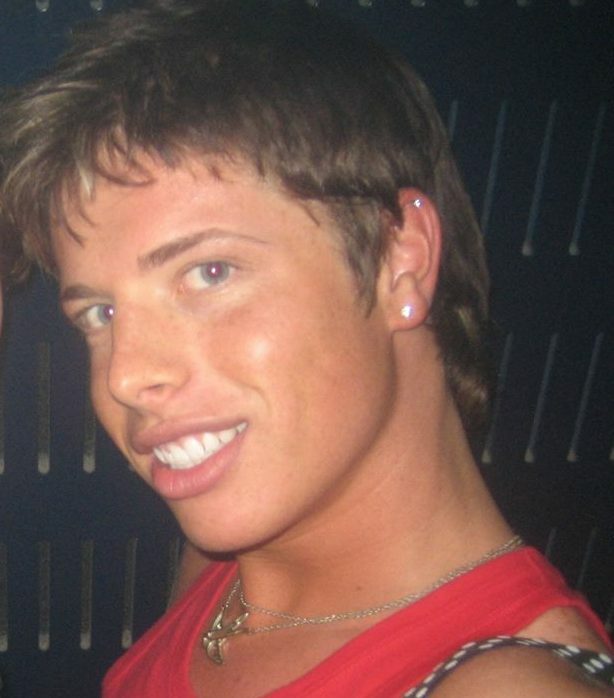 Ten years ago my friend Matt Leveson disappeared without trace during a night out in Sydney. While at first we thought he may have just stormed off after an argument with his boyfriend Michael Atkins, it soon became obvious, when his abandoned car was discovered, that something more sinister had occurred. For the next few years his devoted parents embarked on a decade long search for their son but to no avail. However, just last week, in the year Matt would have turned 31, it has sadly been confirmed that the remains of my friend have been found. The news, I must confess, has filled me with mixed emotions. 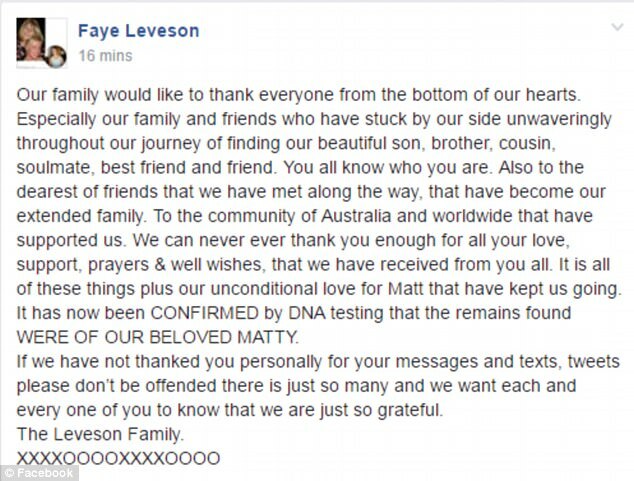 Of course, I’m overwhelmed with sadness that we know now that Matt was indeed murdered, but I am also feeling a sense of relief that his family finally get their chance to lay their son to rest. But I am also angry at the way Matt was cruelly robbed of all the opportunities life had to offer him. And knowing Matt as I did, this vibrant young man had so much to offer the world and would’ve achieved so much. Although Matt and I weren’t exactly best of friends, we would spend most weekends with each other, in and around the gay clubs of Sydney. Matt, to this day, is someone I have great memories of spending time with, and is still someone I care about and someone I dearly miss. And it breaks my heart to think that he was taken too soon. Matt went missing in September 2007. It was a weekend like many others, and 20 year old me was spending another weekend out in Sydney’s Oxford St. But this particular weekend would end differently to all the others – Matt never went home. He was last seen leaving Arq Nightclub with his then 44 year old boyfriend, Michael Atkins, someone I also considered a friend. Despite the age gap, they both seemed like a pretty normal couple. You know, having the occasional arguments but still very much in love. When news of his disappearance emerged, we all hoped that Matt had just stormed off after an argument with Michael and that he would eventually cool down and come home. But when police revealed that his car had been found abandoned at a well known gay beat, we couldn’t help but think the worst. At the time, this set off all kinds of alarm bells in my head. 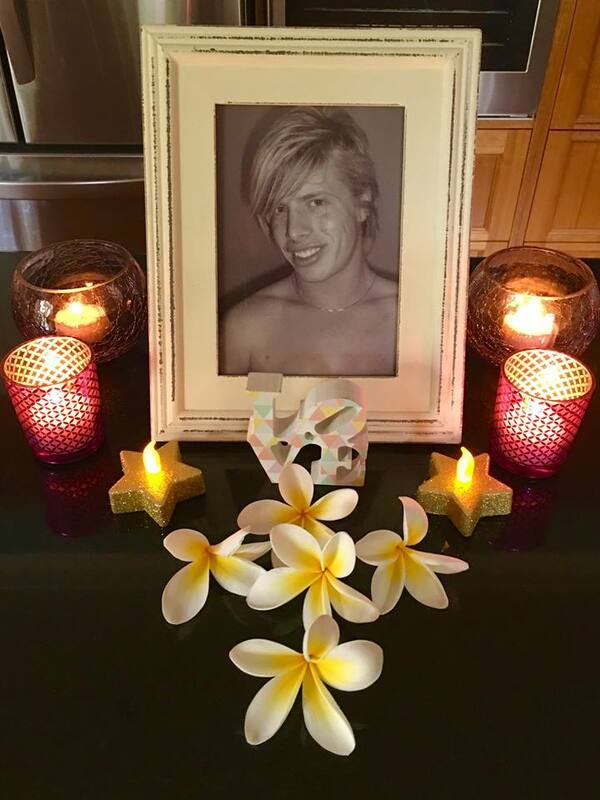 If he was indeed dead, Matt would be the first person I had known who’s life had been cut so tragically short, at a time in our lives when we were both learning and discovering who we were as gay men. This really hit me hard and made me start to think about my own mortality. I started to realise that life wasn’t fair, that life could be extinguished just like that. This was news to me. When you’re a 20 year old kid, you think you’re invincible and that nothing can stop you. Old age? Death? No way, that’s 60, 70 years down the line. 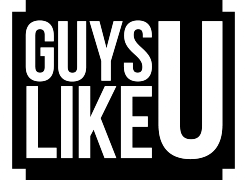 But then when something like this happens, when someone in your circle disappears or dies, then you suddenly realise that life isn’t as secure as you think it is. Especially when someone else is responsible for taking that person’s life. It’s just unbearable to contemplate. Shortly after Matt’s disappearance, Matt’s mother Faye and I created a Facebook group called ‘Help Find Matt’. Although at the time we knew we had slim chance of finding him fit and well, we knew that at least finding his body would finally bring some peace to a woman and her family who were desperate to say their final goodbye! Heartbroken Faye was an admirably strong, determined woman, desperate to seek out the truth. I helped out as much as I could, but then my life got busier as I travelled the world and represented my country in bobsleigh – the kind of opportunities which were stolen from my friend. This also meant I had less time to commit to the group, though Faye continued to post regular updates, news stories, and possible evidence so I was always in the loop. As hard as it was for her to do, she never once gave up on her son and continued to keep the fight for justice and the hope of finding Matt alive in people’s minds. In 2015, Matt’s boyfriend Michael was charged with his murder but was later acquitted in 2009. 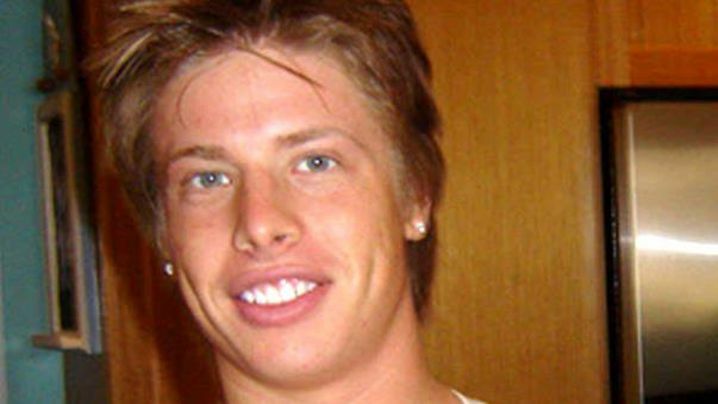 Late last year, he was ordered to give evidence at a coronial inquest into Matthew’s disappearance with a guarantee his testimony could not be used against him. During the sessions, he admitted to lying on oath, which left himself open to prosecution for perjury. 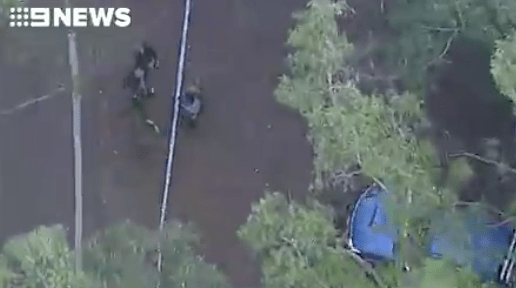 However, Atkins cut another deal and was granted immunity from standing trial again on the proviso he would shed light on the whereabouts of Matt’s body. After a short search Matt’s remains were eventually found, finally bringing an end to Matt’s parents’ pain of not knowing where their beloved boy was. It’s breaks my heart that that night my friend lost his life at the hands of another. He must have felt so alone and so scared with no one there to help him. Now after ten years, Faye and Matt’s father, Mark can now bring their boy home and finally put him to rest. Matt, you were never forgotten. You never will be. I’m sorry you never got to live your life to its full potential and experience all the wonders it has to offer. But I’m happy in the knowledge you can now rest in peace. Until we meet again my friend. Previous ArticleEXCLUSIVE INTERVIEW: Pepperment causes absolute mayhem in an east London market! Next ArticleLove Island 2016's Oliver: "I just wanted to get back to my normal life that was falling apart"